Brands used to be all about packaging things up. Putting a gloss finish on your organisation or product, badging it and boxing it for the supermarket shelf in the mind. That was ok in the old days, when there weren't so many brands about, when product USPs were easier to come by and a funny TV ad could reach everyone in the country. 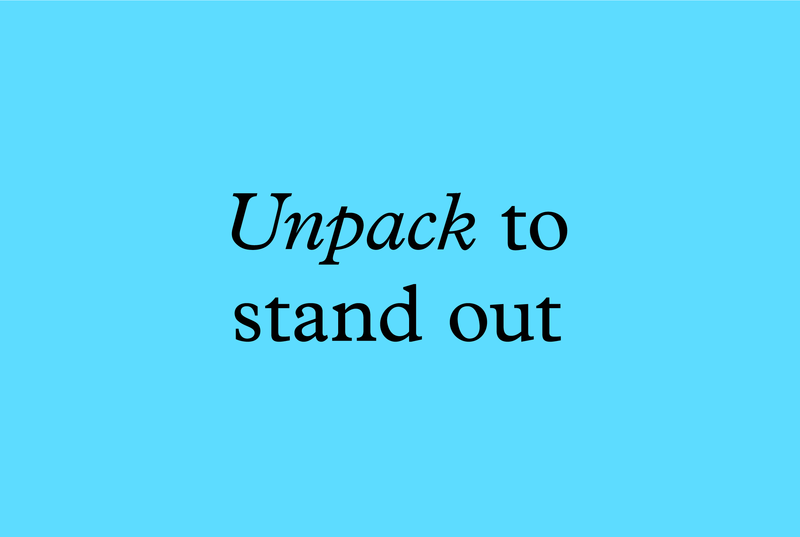 Today, if you want to stand out, you have to unpack rather than package up. Your brand needs to be like a door that opens to reveal the stories and the spirit of the people behind the logo. 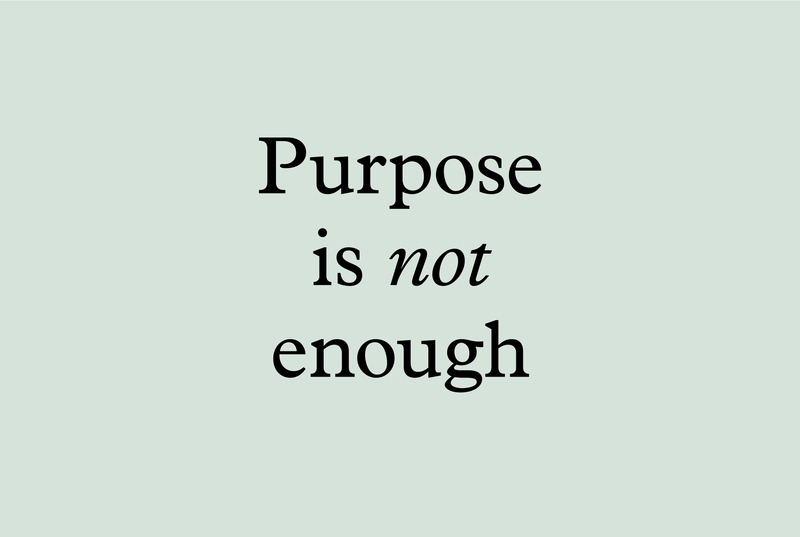 We can help you unpack the unique things that make you tick and use them to build a brand with a more human connection. After all, people buy people not products.